This is a custom logo I did for the Friends of Jesus and Mary Apostolate (Amigos de Jesús y María). It is not exactly a new design but a revamp of their existing logo which was done some decades ago. 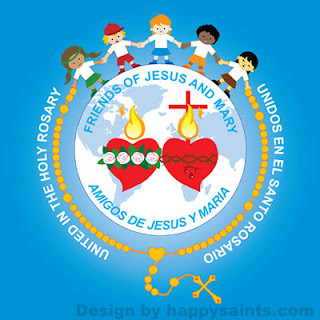 Find out more about the Friends of Jesus and Mary.